The Internet and social media are wonderful venues for creative inspiration. 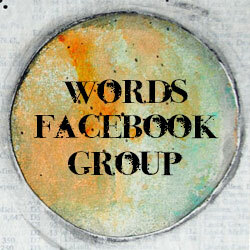 Through blogs, Pinterest and art groups on Facebook the creative juices are sparked. One source of inspiration that I have found quite enjoyable has been online classes offered by artists who enjoy sharing their talents and creativity with others. 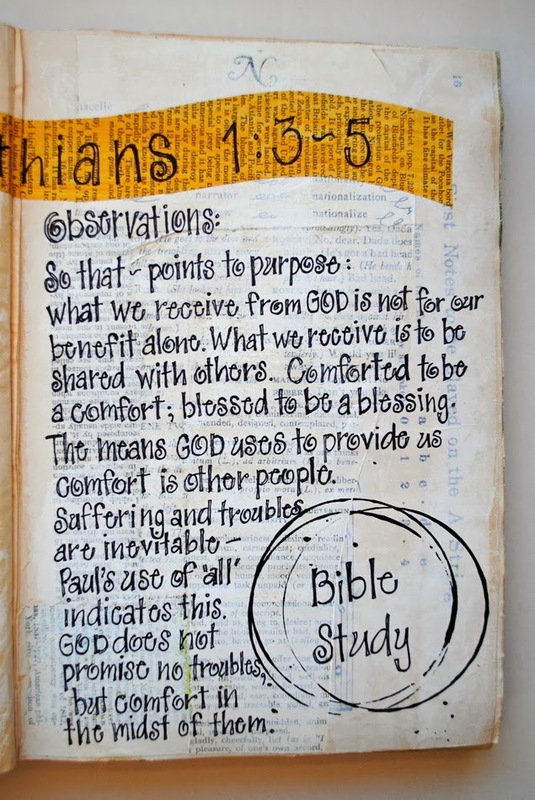 Spending time in Scripture and immersing myself in Bible study is always a good source of creative inspiration for me. 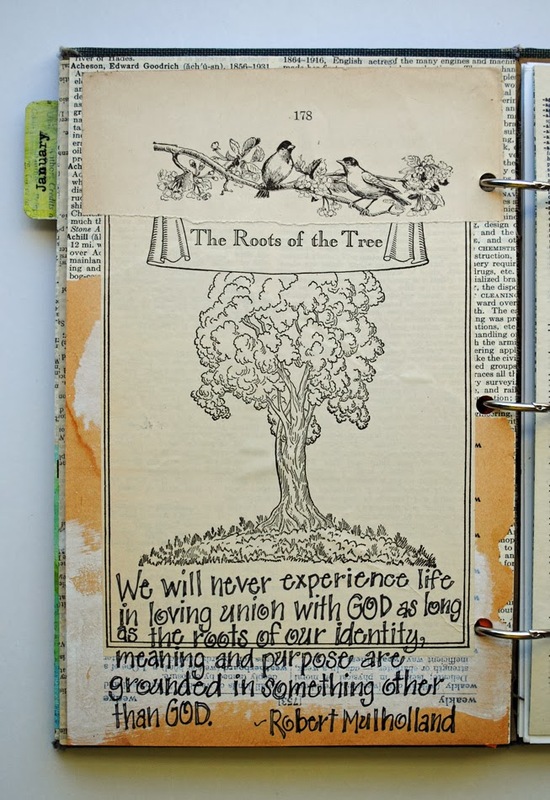 I see the Documented Life project as a great way to learn and grow creatively and artistically. I see that in your work. 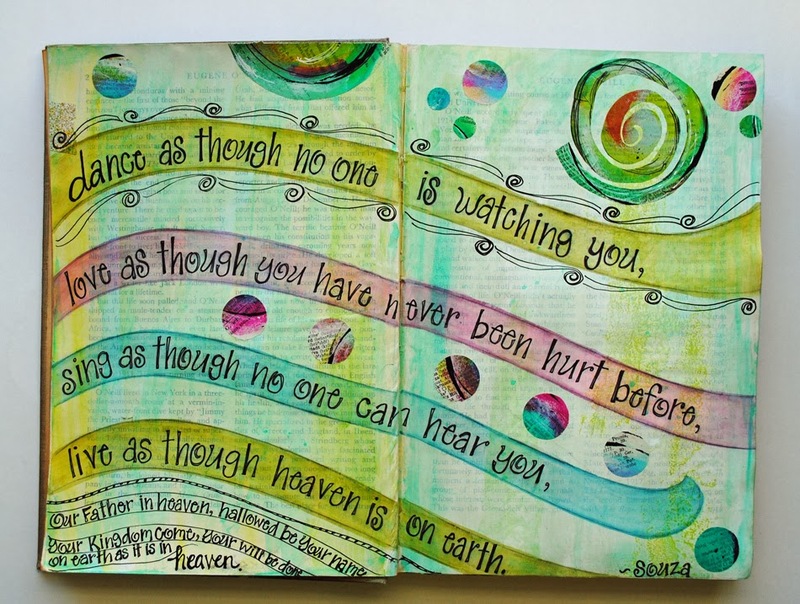 I see it in your use of color and lettering. 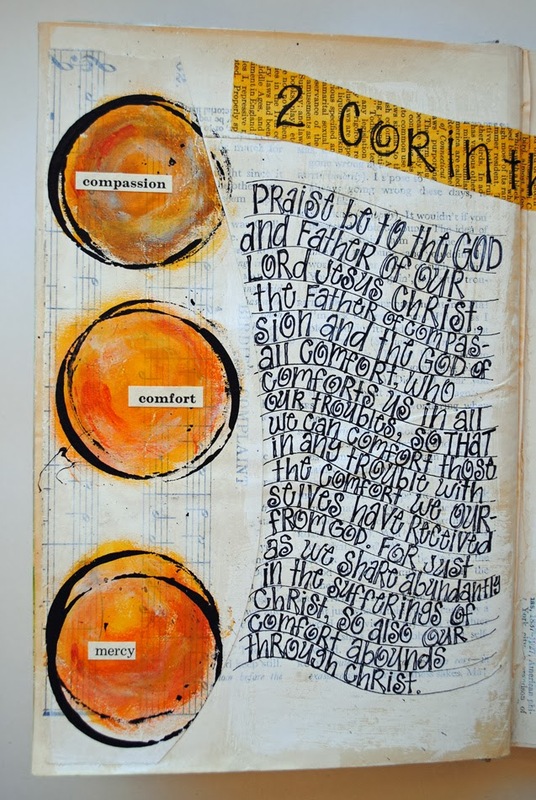 And of course I love how your scripture study inspires your work - something I'm working on as well. I found you on Pinterest and love your work. It is absolutely beautiful. 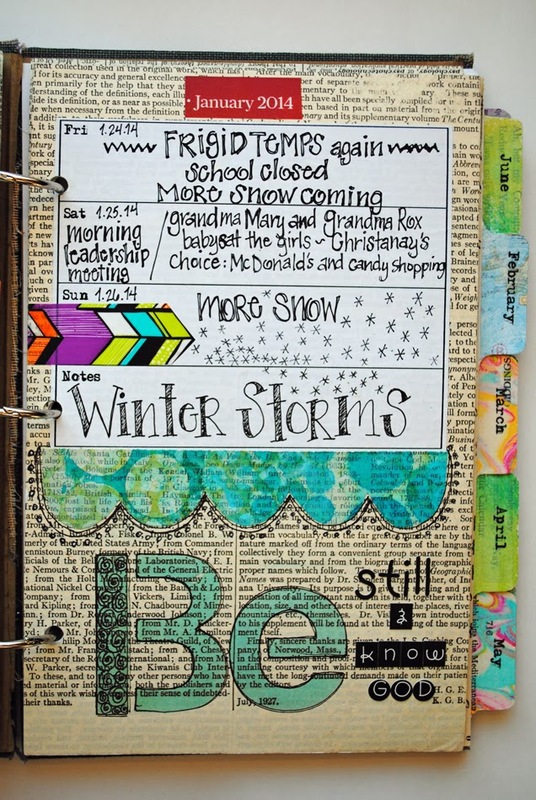 I am so impressed by your adding the One Little Word to your Documented Life Journal. I started the One Little Word and bought all the stuff...binder, plastic sleeve pages, etc. 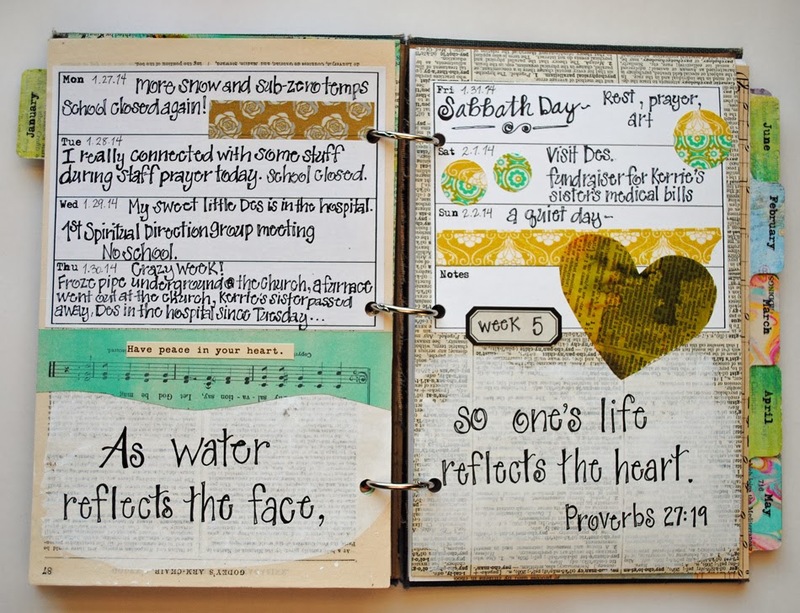 I like it a lot, but have trouble doing that AND journaling too. So you have inspired me! 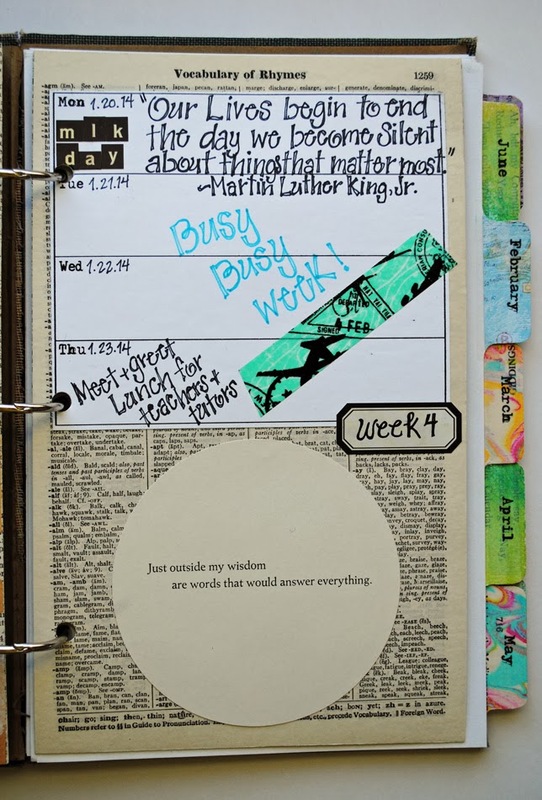 May I ask what you use for your Documented Life Journal? 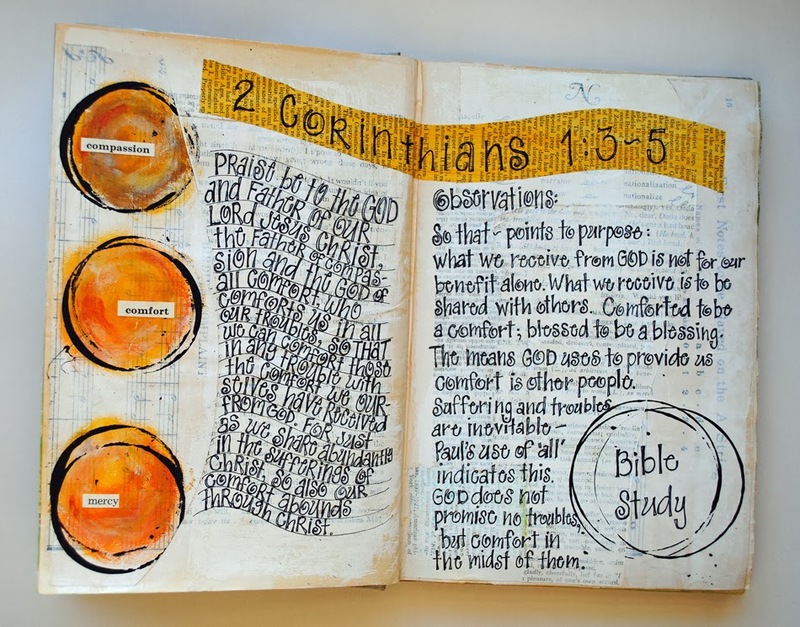 Your pages look so sturdy! Thanks for stopping by, Sherrinda! I use 140lb. 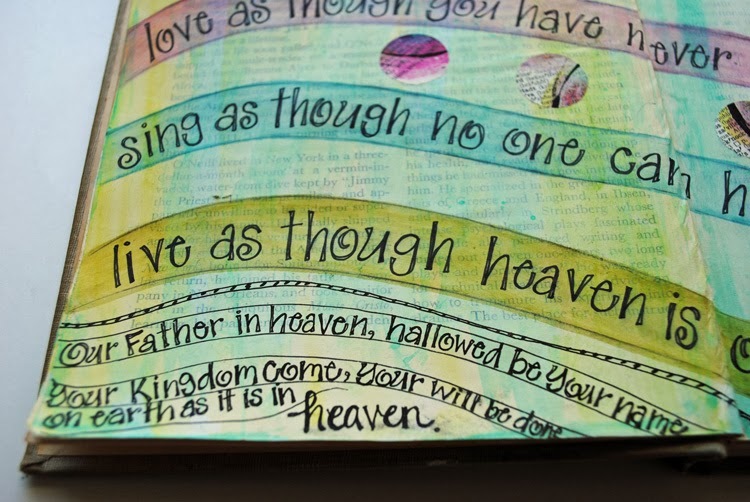 watercolor paper as the base for my journal pages and they are very sturdy.